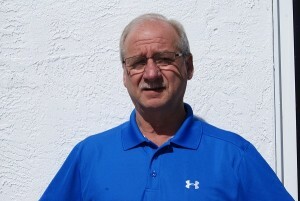 Hello my name is Ray Peterek owner of Tranco Transmission in Albuquerque, NM. For over 20 years Tranco has been servicing transmissions for customers throughout Albuquerque and the surrounding area. We have prided ourselves on technical knowledge, timely service, customer service, and proven time and time again we provide the best cost and warranty on transmission services in the Albuquerque area. 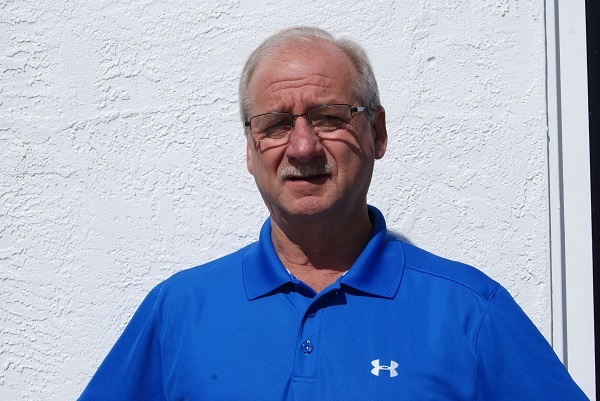 I have over 40 years in the transmission business and have always made sure my small locally owned transmission shop takes care of our customers and employees. One of the main reasons for our blog is to provide our existing customers and future customers the knowledge and support to make the best decision when it comes to their transmission needs. We will be blogging about a verity of topics to include common industry best practices, preventative care and maintenance, why having a diagnostics is vital to consumers, and education from our technicians and builders. We also look forward to this being a resource for our customers and fellow industry professionals as a way to provide a platform to educate and inform. Tranco Transmission is a transmission specialist for all makes, models, and years. We provide transmission services to include manual (standard) and automatic transmissions, front and rear differentials, and transfer case service just to name a few. We would love for you to post comments concerns on our website or on Facebook, LinkedIn, Tranco Transmissions blog, or our Google profile. We look forward to service your vehicle needs and help you with the best customer service and technical skills Tranco Transmission has to offer.